Hate how you look in “selfies?” Don’t panic. 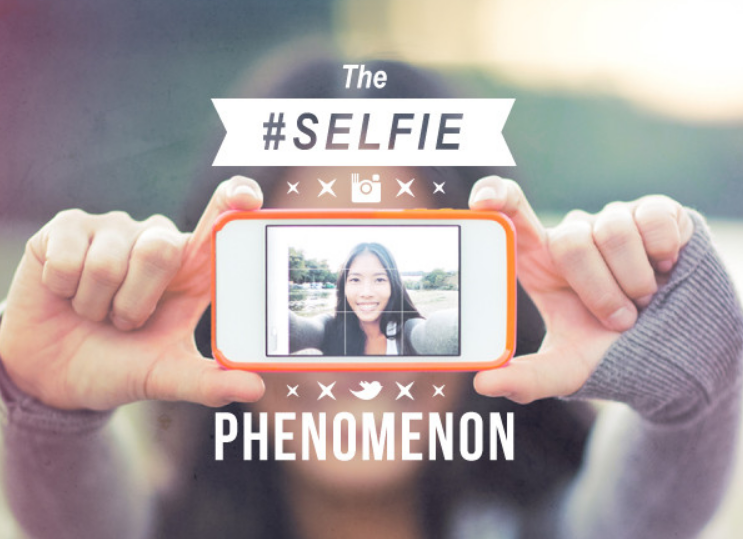 We’ve discovered ten expert tips for taking a great selfie. In fact, we’ve got the inside scoop on how to look absolutely stunning in your smartphone photos. 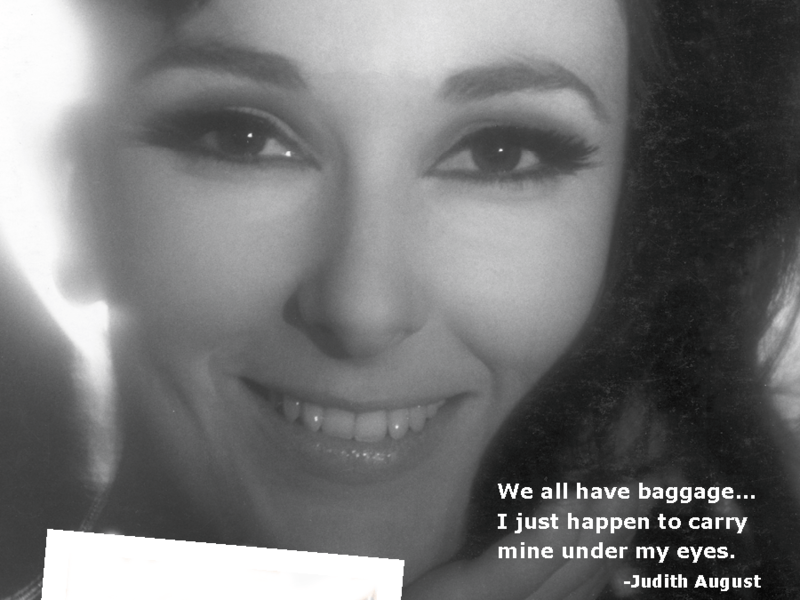 After all, our mission at Judith August Cosmetics is to help you put your best face forward in every situation. It’s all about knowing the right techniques. We first realized that unflattering selfies were a hot topic when we heard on the news that plastic surgery is dramatically on the rise, all because people are horrified at how they look in their cell phone photos. Even worse, maybe you’ve already made an appointment yourself. Yikes! But you don’t really need to fear selfies anymore. Breathe a sigh of relief, and cancel that nose job consultation. Many of us don’t like how we look in any photo. But selfies are truly the worst. There’s a good reason for that. Cell phone lenses simply are not designed for close-ups. They’re made for wide-angle shots of landscapes or groups of people. (If you’ve ever been in a large group photo standing near the edge of the frame, you may have noticed you look about twice as wide as you do in real life. That, my dear, is the lens distortion, and NOT you.) In a selfie, the lens distortion is enhanced because the camera is so close to the subject. You don’t look like that. Fortunately, we’ve rounded up the hottest tips from experts for improving your odds of looking better when you take your self-portrait. Read on, and get ready for your close-up! Look for diffused lighting. Car interiors are great. Why? Because light is streaming in from windows all around you, lessening harsh shadows. Try experimenting in rooms with big windows. Sometimes being backlit by a large window produces soft, natural light on the face. In some cases, facing the window will erase all traces of shadow and make you look flawless. Try everything! Experiment with head angles, rather than photographing yourself straight on. Take lots of pictures to find the best angle for your features. At the same time, you can double check hair and makeup. Shoot from a camera angle slightly above your eye level. Lower angles produce the illusion of extra chins. Unless, of course, you want to make your chin bigger. Use the zoom feature to tighten up and compress the image a bit. This removes some of the distortion. Use apps for post-production to change the exposure or filter the image. These include Snapseed and Camera +. With Instagram, you can use flattering filters. Smile a lot. It feels silly, but serious selfies often are not very natural looking. 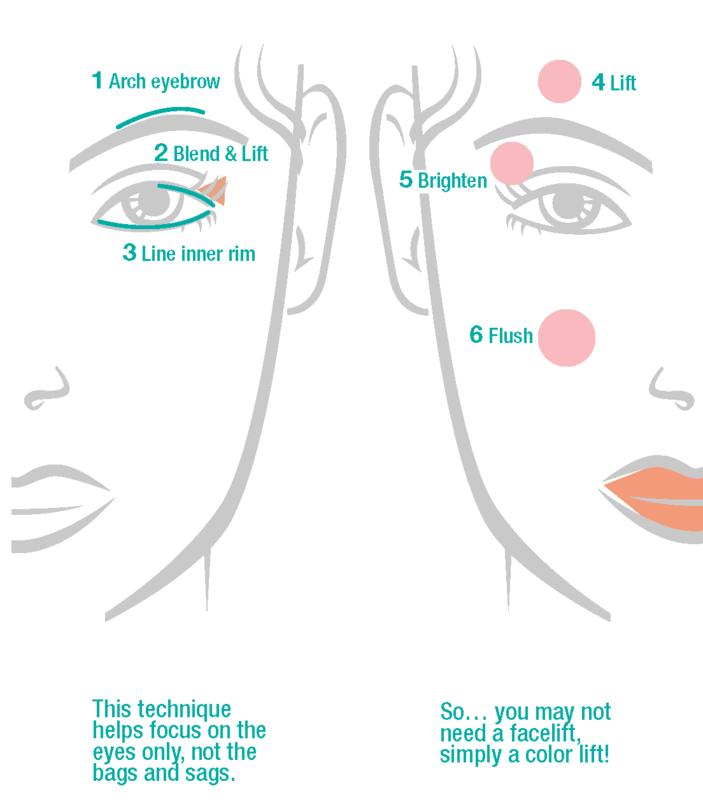 If you have dark circles under your eyes, lift your chin. 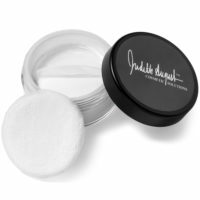 (For the ultimate remedy, of course, you can always count on Judith August Cosmetics for the best concealer products. Are you still reading this? If so, check out the special surprise for you at the end! Take a ton of shots. You’ll learn a lot about light and angles, and you can try on different expressions to see what works for you. 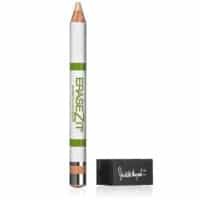 If freckles, wrinkles and skin conditions appear exaggerated in your selfie, Judith August Cosmetics products offer solutions that will make you feel good about yourself not only in photos, but in real life, too! 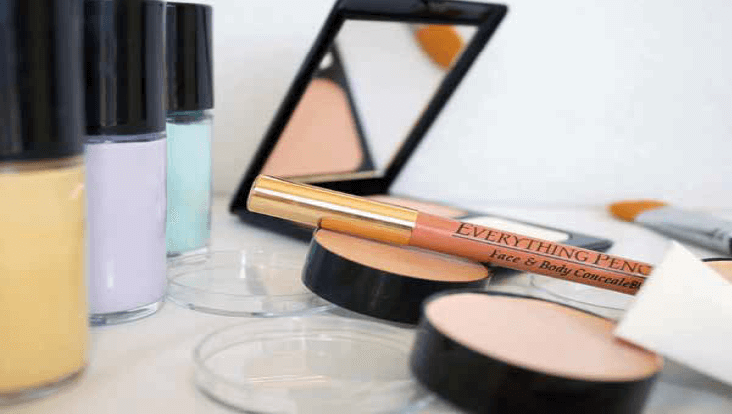 Glossary: So Many Foundations, Concealers and Neutralizers Oh My! Did you know? “Foundations” are the foundation of the cosmetic market? 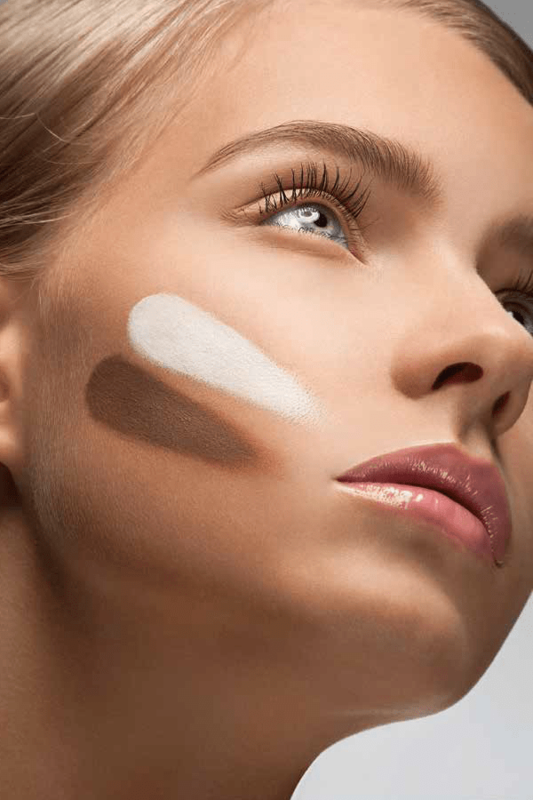 With 20 billion dollars in worldwide sales in 2011, and continued growth, foundations appear to be one of the strategic products for cosmetic brands. This choice is not to be neglected or taken lightly. As Women, we need to take our time and test several products to decide which one will suit our body chemistry and skin type. With all the massive advertising coming in from all the major cosmetic companies, it seems as if you need a Masters Degree in Biology and Science to find the formula that works best for you. What happened to just finding a color I like and slapping it on? Let me help you learn just what foundation is actually for and how to apply it for the most effective results… And as a reminder, “Mon Cher” … NO SLAPPING… “Pat and blend” is my motto. 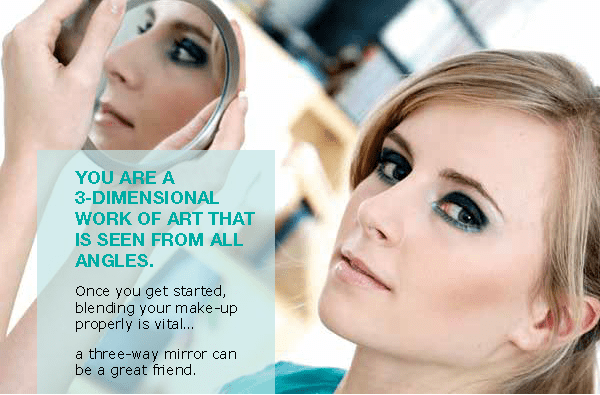 Foundation is such an essential beauty product; like a cherished companion, once we find it, we are friends forever! Designed to be “mostly invisible”, it allows the skin to appear re-texturized; smoothing wrinkles and correcting imperfections. With so many different skin types, selection requires attention for every age from younger consumers’ right through our senior years. 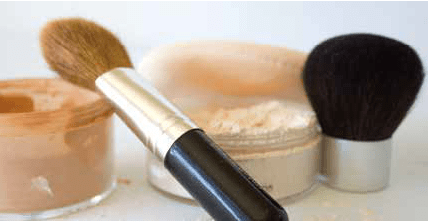 Essentially, you need to know about each type of makeup; Foundation, Concealer, Neutralizer, Corrector Camouflage, and what they do. 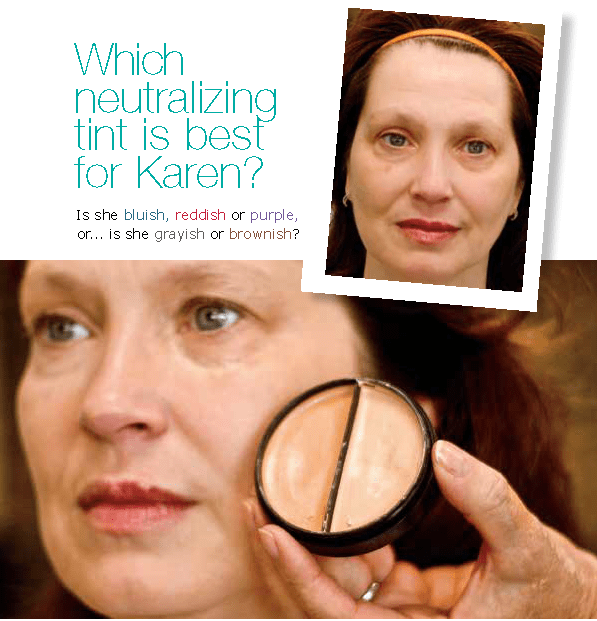 How different skin types and skin issues will react to each product, and just what those funny lavender, pink and green shades are for. Knowledge is power and educating yourself before you dive into the cosmetic section of the internet or cosmetic counter at the mall, can save hours of time, a great deal of money and what could become a massive headache. Still Confused? You are not alone! 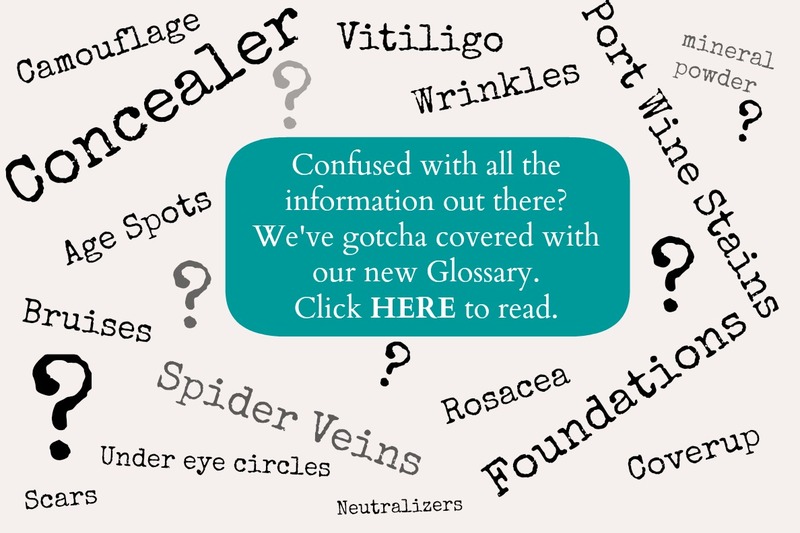 That’s why we just posted a glossary, defining all skin conditions and the products that are perfect for each challenge at every age and stage of life. It’s a jungle out there and I am here to guide you right to the land of fabulous! Just like Sacajawea guided Lewis and Clark, My new book Gotcha Covered: The Compact Guide to Camouflage Makeup allows you to find the perfect look by teaching you all the latest techniques, tips and camouflage tricks helping you “Makeup” your own face by covering the stuff that you don’t like to see in the mirror. 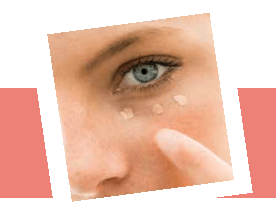 I like to say “Everybody’s got something to hide” and this book specializes in concealing dark circles, rosacea, post surgery bruising and other issues that show up in our lives. 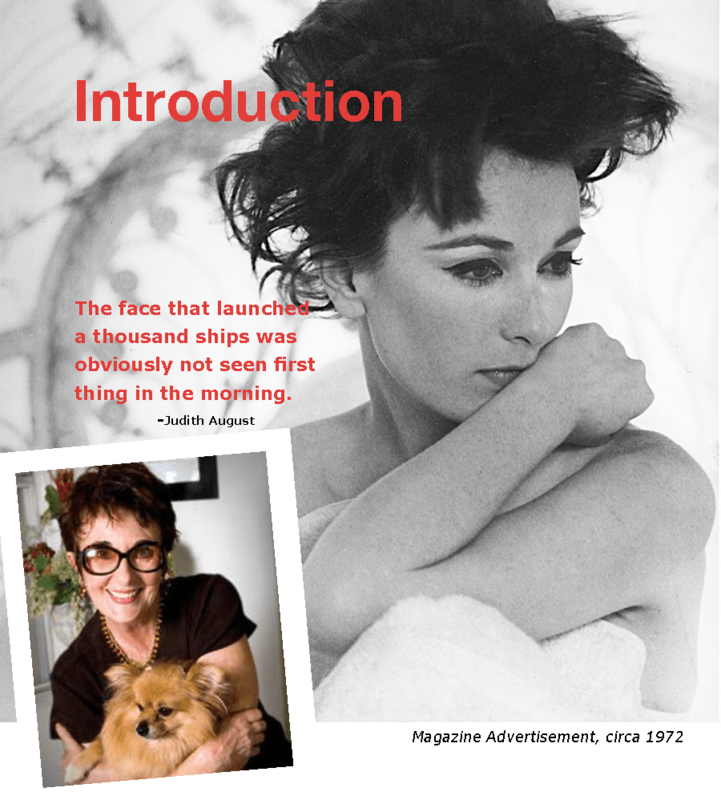 You can purchase my book HERE. Old school and “new techniques” are all the rage here at Judith August Cosmetics where my instructional videos on YouTube http://www.youtube.com/watch?v=boYg0Ye7UhU are available for you to explore the art of camouflage makeup and to find the technique that is perfect for you. We think we covered all your questions in the glossary, but please let me know if I have missed something that is important to you. I can be reached at [email protected]. Stop by the website and like us on Facebook. My staff and I love finding more ways for all of us to conquer the beauty jungle. If you were to examine your make-up brushes under a microscope, you’d be quite surprised (and likely a little disturbed) by the visual. In addition to old make-up and dead skin cells, your brushes harbor pore-clogging dirt, bacteria and oils. The good news is there’s a simple, inexpensive solution! Frequent washing of your make-up brushes can keep them (and subsequently your skin) clean, healthy and soft for a long time to come. Below are some tips and pointers from Judith on proper brush care. How do I clean my make-up brushes? Step 1: With the brush pointing downward, wet just the hairs under a faucet with warm water with the hairs pointing downwards to prevent water from entering the handle. Step 2: Using a mild shampoo, liquid hand soap, or specially formulated brush soap, massage the soap with your fingers and apply to the hairs from the base to hair tip. With the brush pointing downward, gently squeeze the hairs beginning at the base and moving toward the hair tips over; repeat, adding a little water each time until the water runs clear. Step 3: After the brush is rinsed, brush it slightly while reshaping the brush on a clean paper towel and lay it to dry. Step 4: Let brushes dry completely before using. Dry time will depend on size and density of the brush. Keeping your make-up brushes in good condition by washing frequently will provide you with years of beautiful makeup application! 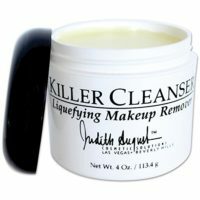 Judith’s 60 Second Rule: Wait a full 60 seconds for your skin to absorb moisturizer, makeup, sunscreen or foundation, and pause after each new layer of concealer or neutralizer. This will help create a longer lasting and polished finish. My customers love this technique and the polished results when they use my Fabulous Finish™. 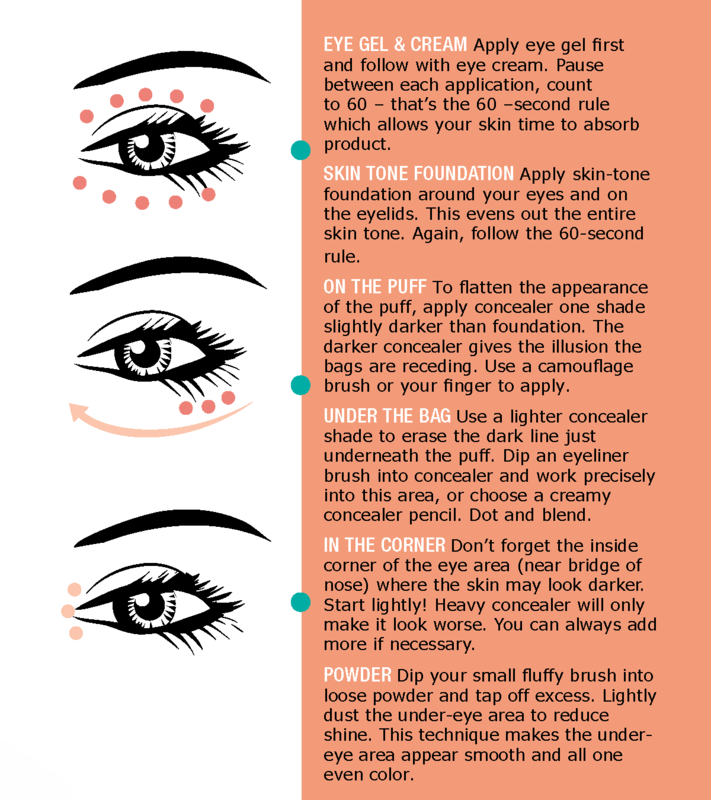 I get emails all the time asking me questions like, “what’s the difference between foundation and concealer?” Or, “I’m confused, should I be using a neutralizer; I don’t know what to do about my dark under eye circles.” I do my best to answer your emails personally, but I thought now might be the perfect time to share some basic definitions with you. 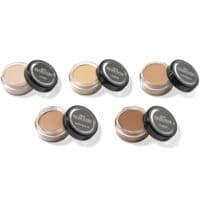 Foundation is the most basic makeup and is generally lighter in consistency and coverage than dedicated concealers. Foundation is available in liquid form or in jars, tubes and compacts. 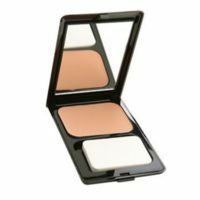 A basic lightweight true skin-matched foundation may be all you need to even out your skin tone, conceal very minor discolorations or to cover up a simple flaw or blemish. Choose a foundation formulated for your skin type; if your skin is dry, use a moisturizing formula and use a non-oily formula if your skin is not dry. 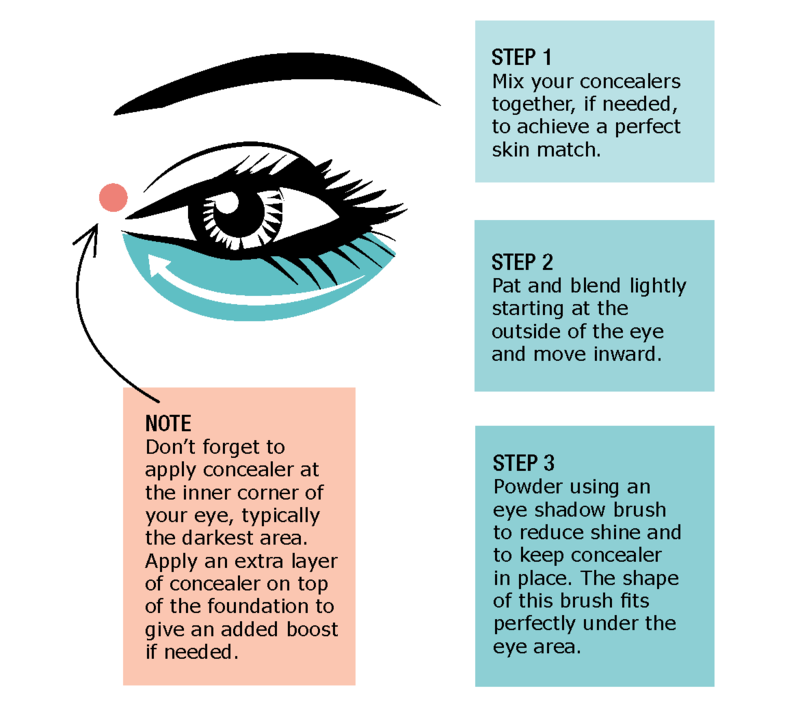 Concealer makeup is a little thicker in consistency and more opaque than simple foundation. It comes in a wide range of skin shades and forms. 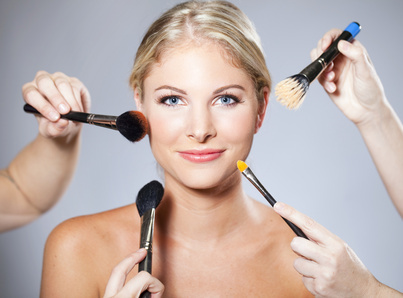 For best results, a concealer should smooth on easily, not be too thick, dry, cakey or goopy. 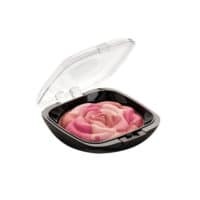 Color Neutralizer, also called a corrector, is a pale color tint – like peach, rose, green, yellow and sometimes orange – not a natural skin shade. 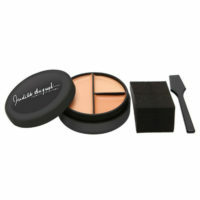 It’s meant to be used under and mixed with foundation or concealer for skin discoloration problems. Neutralizers act as an “insurance policy” to block out unwanted skin discoloration that might show through other kinds of makeup during the day. 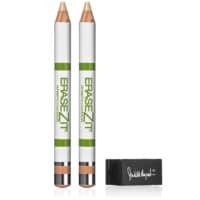 A neutralizer is an excellent base for covering extremely dark circles or bruising, or for blocking redness around the eye area. True Camouflage Makeup is different. It’s more opaque and much thicker in consistency than a foundation or concealer. It also comes in a range of skin-tone shades. 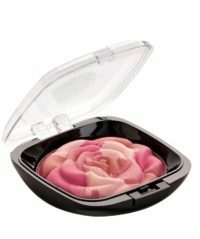 Because of its thicker consistency, camouflage makeup is not normally suitable for the eye area. One needs to know the subtle ways to use camouflage makeup so it does its magic without looking cakey or mask-like. Use camouflage makeup only if and where you really need it. It’s serious coverage. 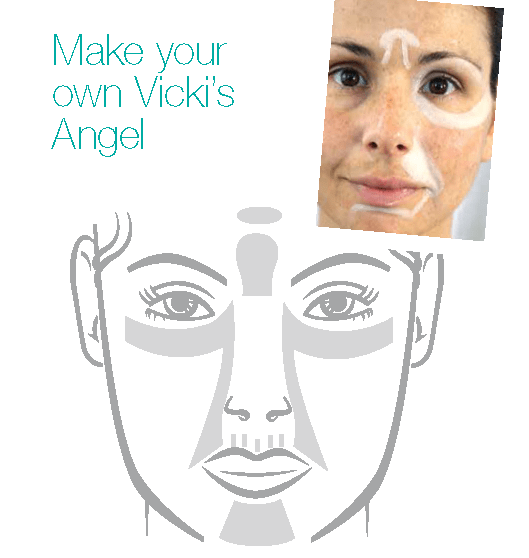 Makeup Primer is a liquid or lotion formula designed to prepare the skin surface before makeup application. Primers most often contain waxes, polymers or silicone all of which smooth fine lines helping the surface of the skin appear temporarily even. Foundation applied over primer goes on more smoothly, as do blush, eye shadow, and many other cosmetic products.